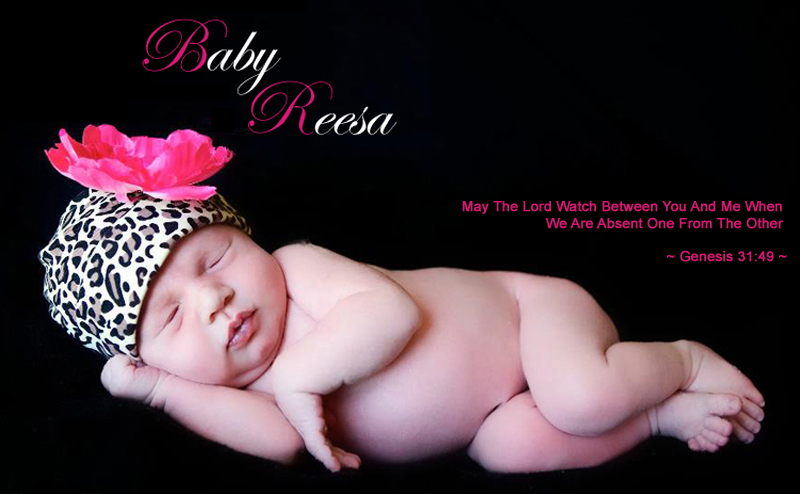 Sean ~ Jamie ~ Reesa Stutzman: Happy 1st Birthday Reesa! Birthday wishes for Reesa. You are so loved by everyone. Lots of Hugs and Kisses to you.